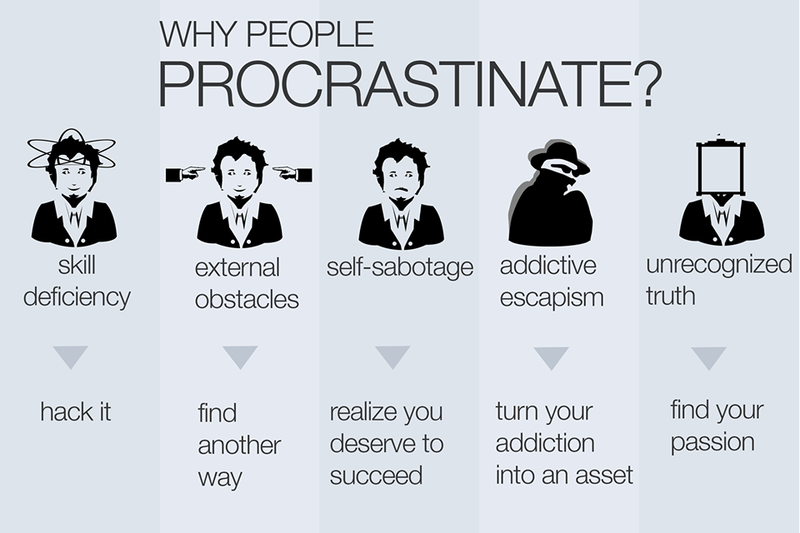 Why do people procrastinate? What are the reasons people tend to motivate to procrastinate ? Probably, out of boredom or maybe just feel lazy? In short, procrastinate is to delay something needs to be done. 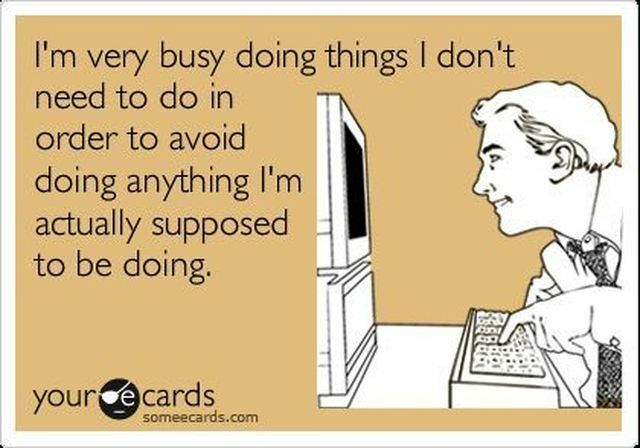 Why we love to procrastinate? Accordingly, procrastination is natural after all. And psychologists say that it is a coping mechanism (yes, we enjoy and do feel good during present time with those stressful activities). 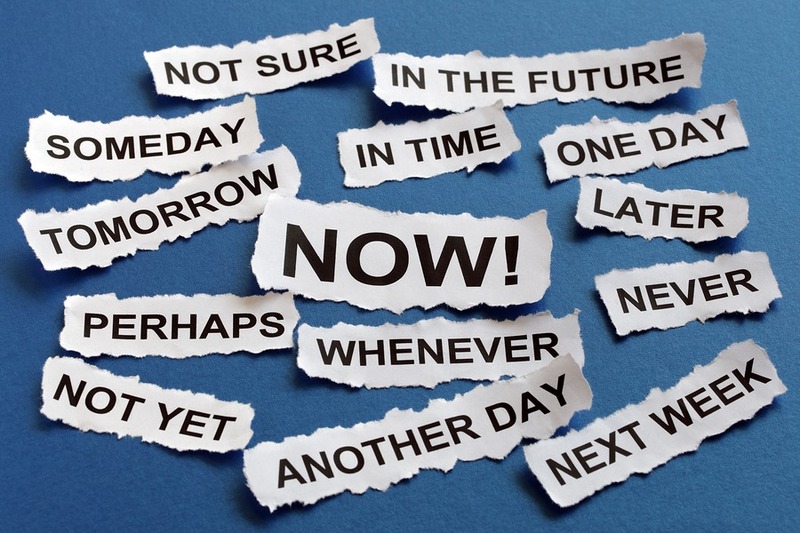 Lastly, studies show that being procrastinators aren't bad at managing time after all. For me, I usually procrastinate when I was bored -- though I many have bucket things to do. Good thing, there are tips that you can boost your productivity. Thanks to Wrike's infographic! Give a boost with these 50 simple productivity tricks and get your to-do list off your back.